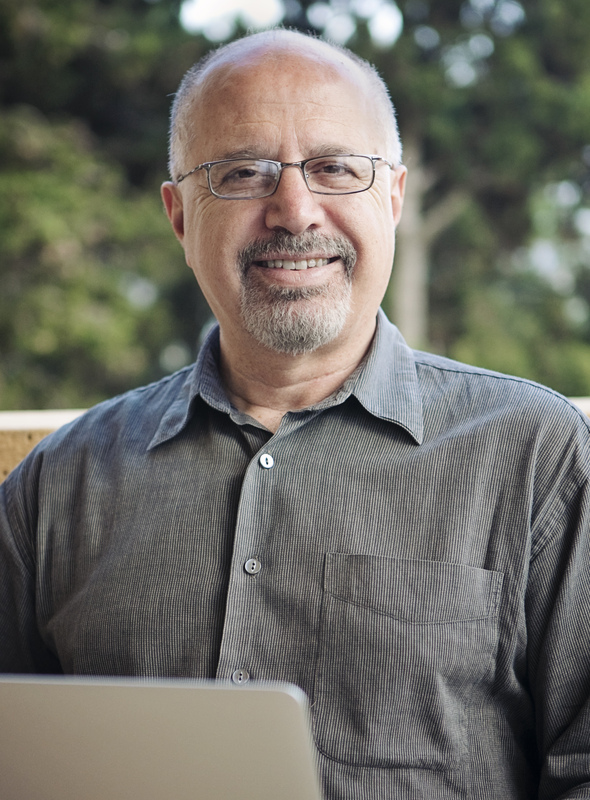 Dr. Shibley Telhami joins us for a conversation on the Middle East. Dr. Telhami is the Anwar Sadat Professor for Peace and Development at the University of Maryland, College Park, and author of The World Through Arab Eyes: Arab Public Opinion and the Reshaping of the Middle East. He joins us to speak about the Israeli/Palestinian peace process, protests in Egypt and the ongoing conflict in Syria.